Bacterial diseases are among the most clinically important in the world. 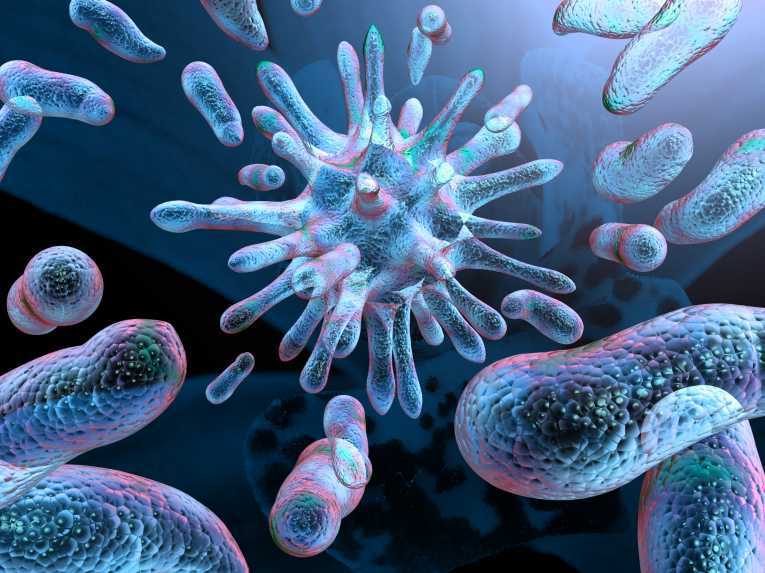 Diseases are cause by a range of different bacteria, including Gram positive cocci (such as Staphyloococcus aureus); Gram-positive rods (such as Mycobacterium tuberculosis); Gram-negative rods (such as Pseudomonas aeruginosa) and Gram-negative cocci (such as Neisseria gonorrhoeae). In order to help patients and to make the right clinical decision, fast and accurate diagnosis is required. This chapter surveys the major diseases and proceeds to consider the main methods for bacterial disease diagnosis. The chapter starts with the classic, cultural based approaches; then the serological techniques; before moving onto the more rapid, and accurate, methods of molecular biology, such as PCR. In doing so, the chapter provides an introduction to the topic of bacterial disease diagnosis. This is the abstract of a new chapter by Tim Sandle for a new book about the diagnosis of disease. The book has been edited by Antonella Chesca (Faculty of Medicine, Transilvania University of Brasov, Romania).